Page Parkes Model + Talent: Front Page News! 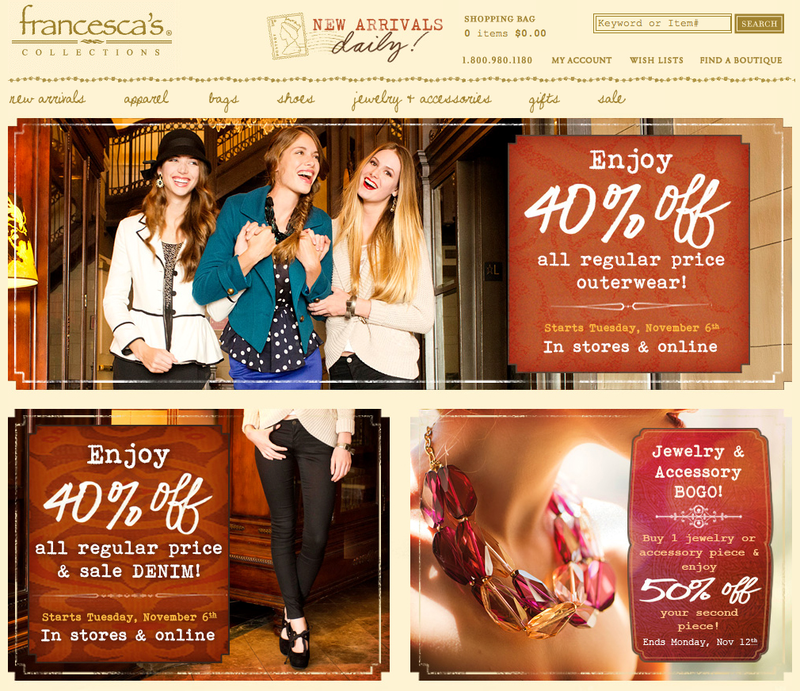 Chelsea Morgensen, Ashlee Disney and Marissa McPhaul on the front page of Francesca's!! Wow, I had no idea that PageParkes had a blog!! I've been under a rock I guess. I did want to be an actress but that was such a long time ago and I'm not "model" material, like "skinny" but I do like the industry. I noticed the new office in NW Houston and was wondering if this office will be hiring or if I can be directed to a link that will help.